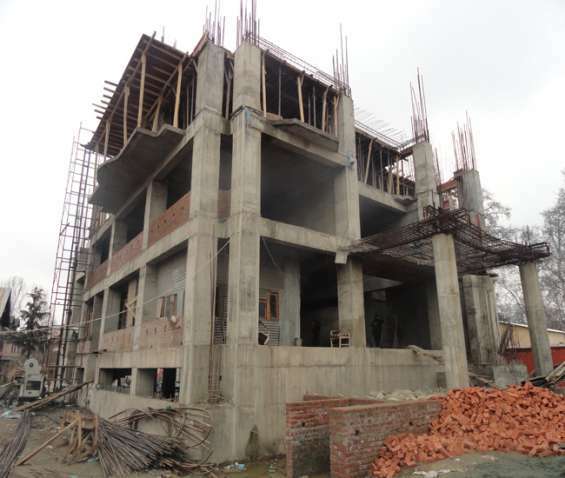 Get the top construction contractors in New delhi at your service. Select the contractor you want to hire not the one which your broker wants to. 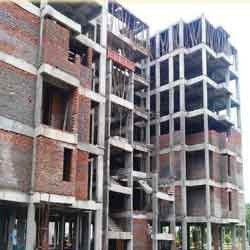 Just download the app of Makedreamhomes or just log onto https://www.makedreamhomes.com/new%20delhi/contractors to know more. 1bhk flat for sale in ghitorni south delhi with all types of facilities semi furnished marble flooring north facing good location only 12lac registry with bank loan parking near ghitorni metro station. The program pays 1.00 per lead for any users that submit a live construction project into our system, and/or we also pay 40% of our first months sale for any contractors that sign up to bid on projects. Guptas Pristine is a warehousing construction services company located in New Delhi Indai offering warehousing construction company in delhi, gurgaon, faridabad, ncr, punjab etc.